Governor Yahaya Bello’s agricultural drive is getting international support as Kogi, Lagos, Kano, Cross River, Kaduna and Enugu states are to benefit from the $200 million appeals project of the World Bank agro intervention. The project is in line with the Agricultural Promotion Policy which focuses on food security, local production, job creation and economic diversification. the objective of the project is to enhance agricultural productivity of small and medium scale farmers and improve value addition along priority value chains that are Cashew, Cassava, Rice, and Maize for Kogi state. 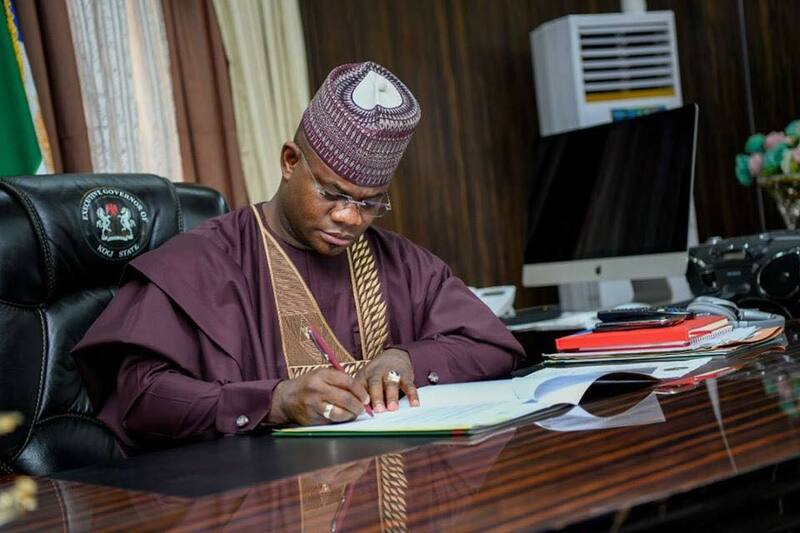 This intervention project targets 10,000 direct beneficiaries and 50, 000 indirect beneficiaries in Kogi state. 35 per cent of the beneficiaries will be women, while 5 – 10 of the beneficiaries will be people with disabilities.